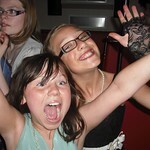 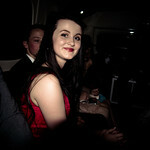 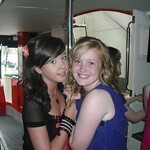 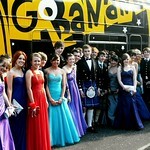 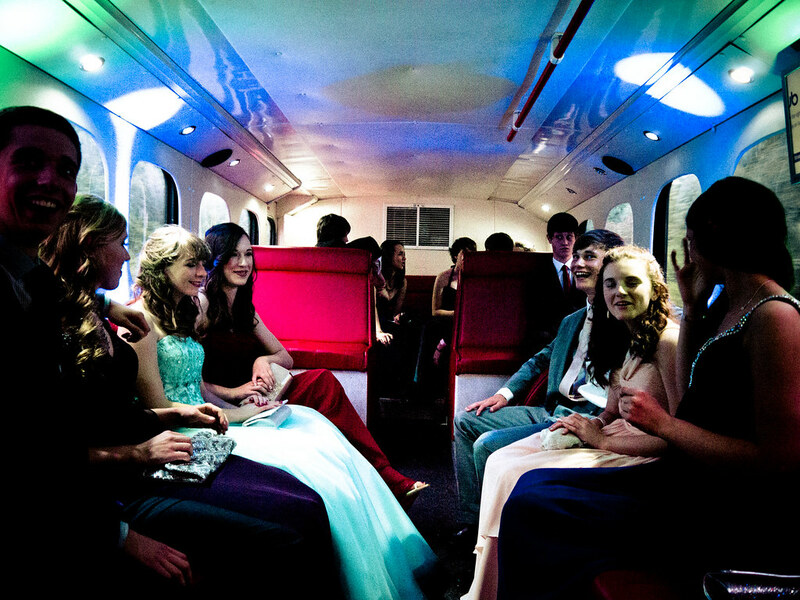 Arrive at your Prom Night in style! 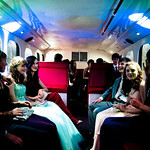 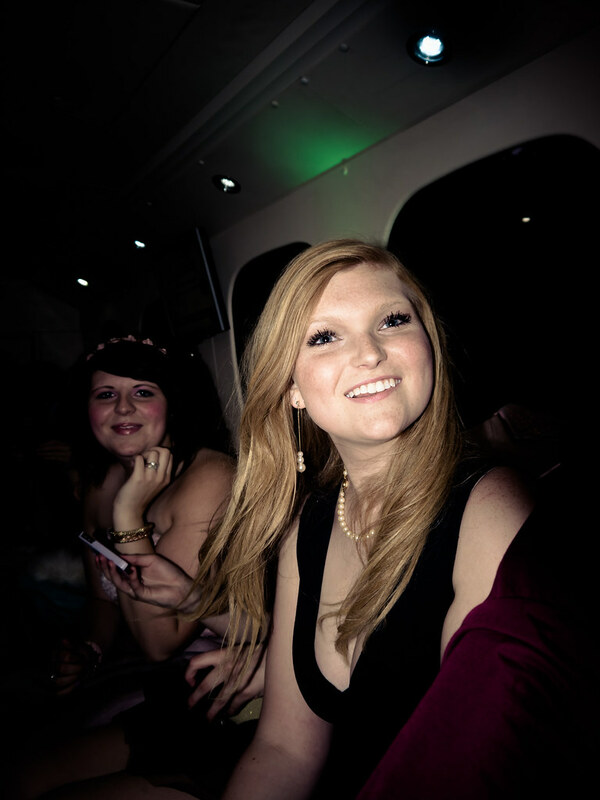 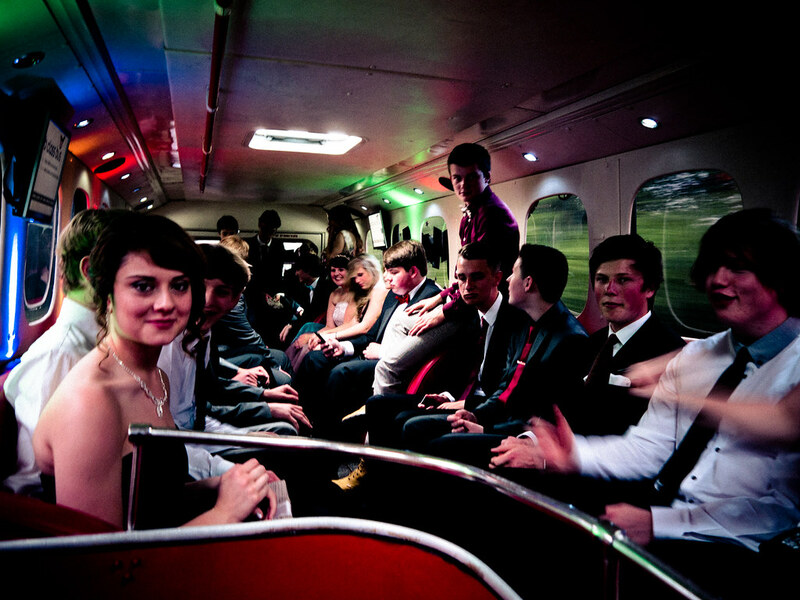 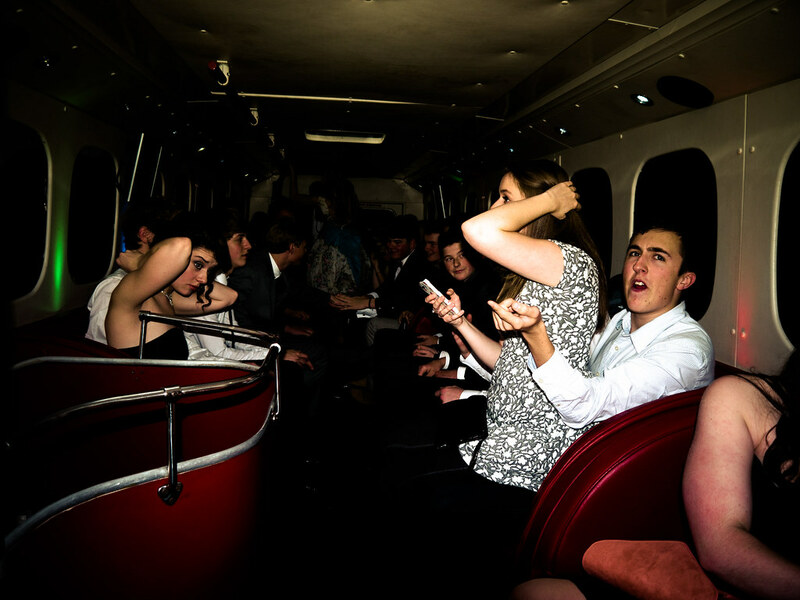 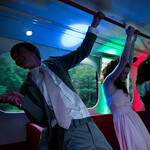 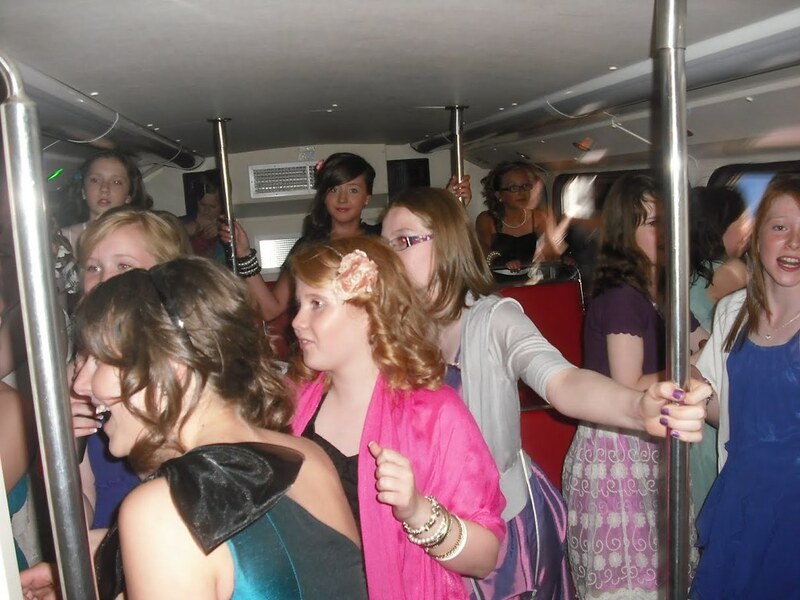 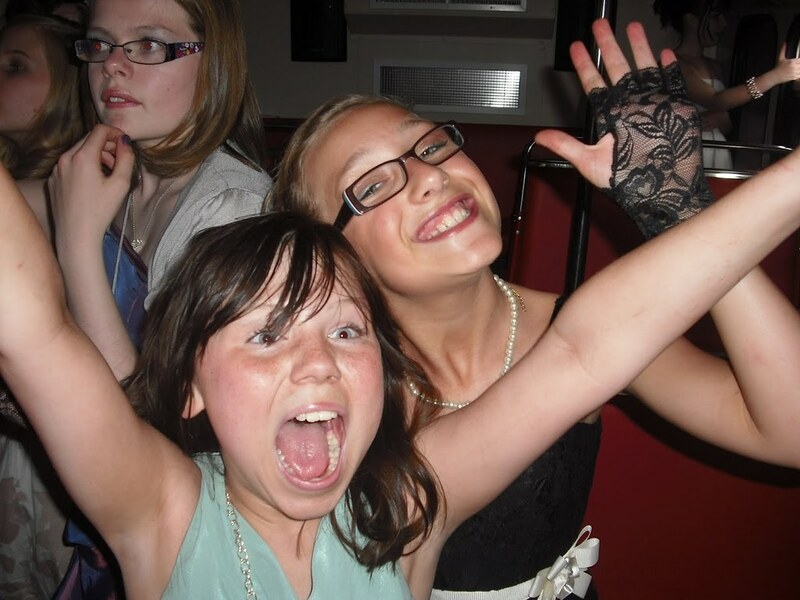 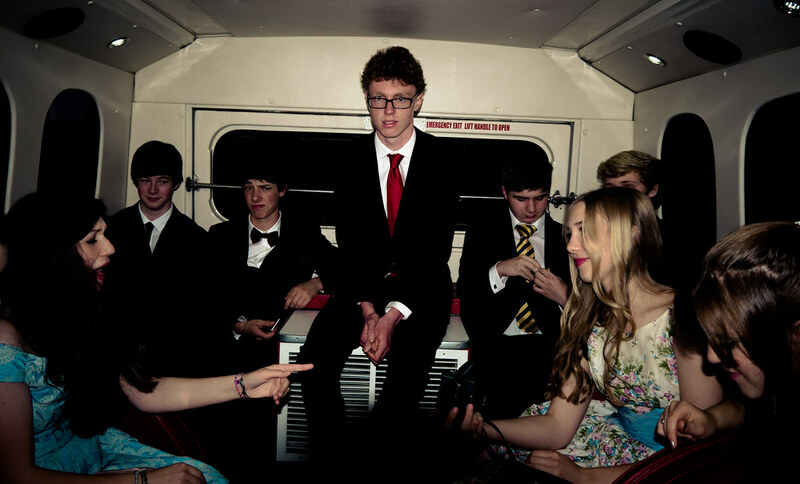 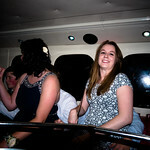 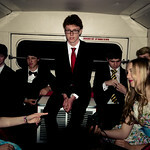 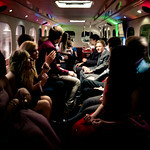 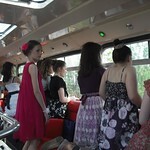 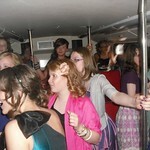 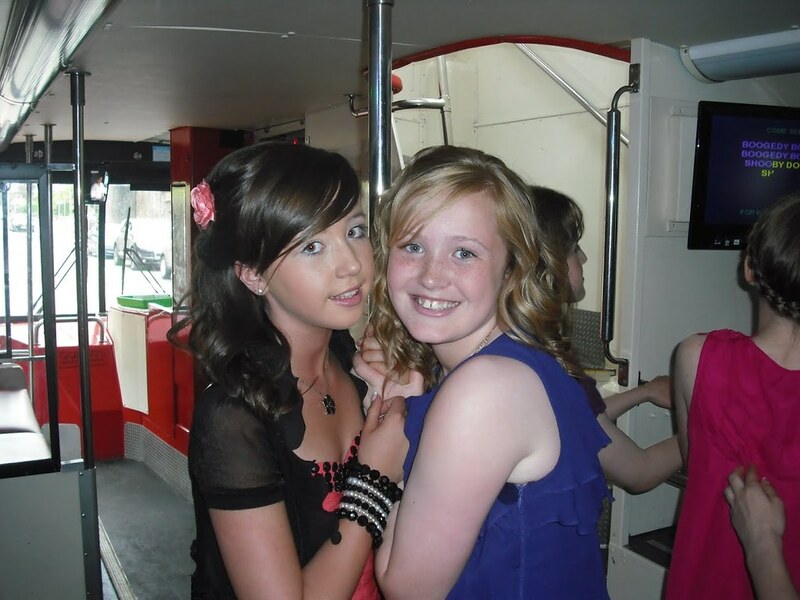 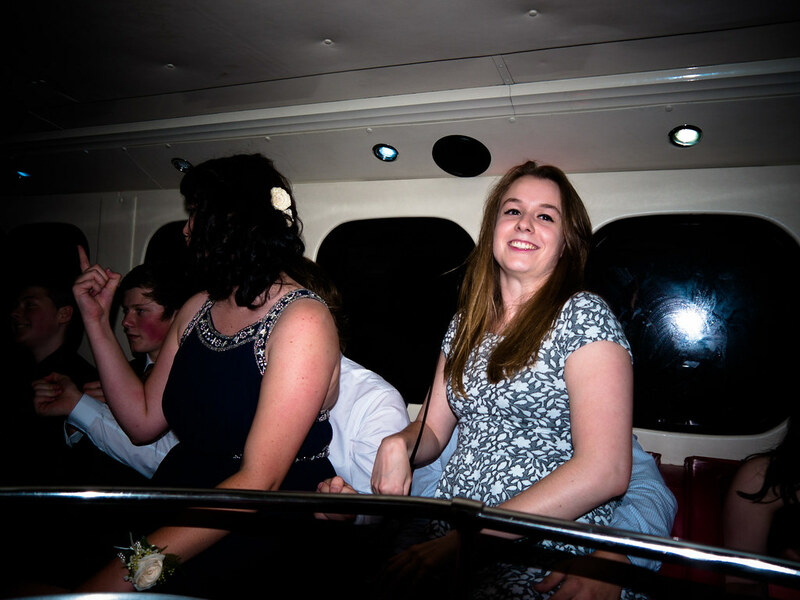 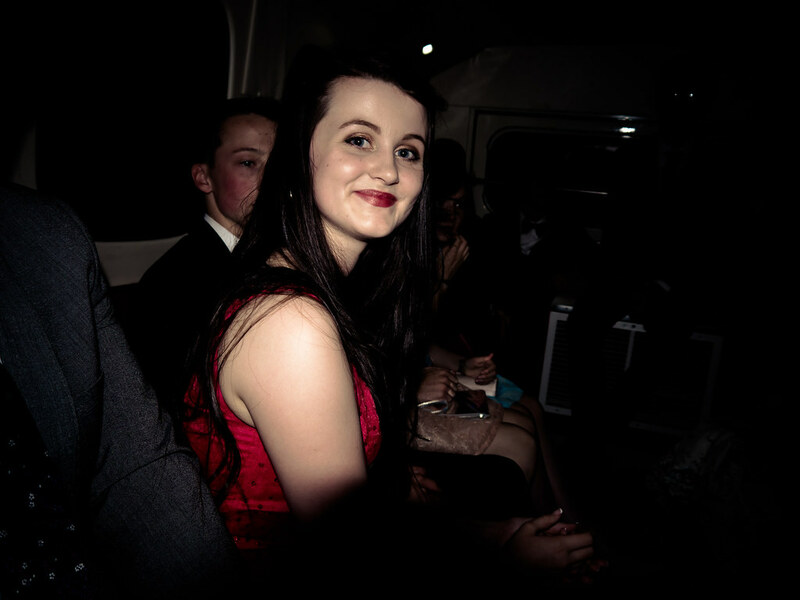 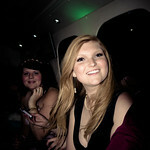 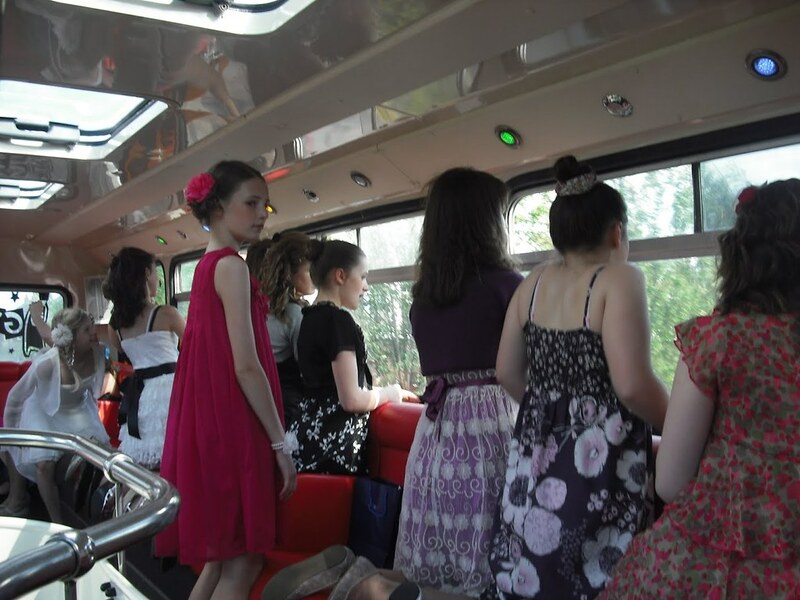 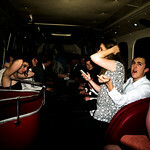 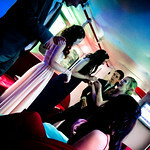 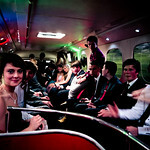 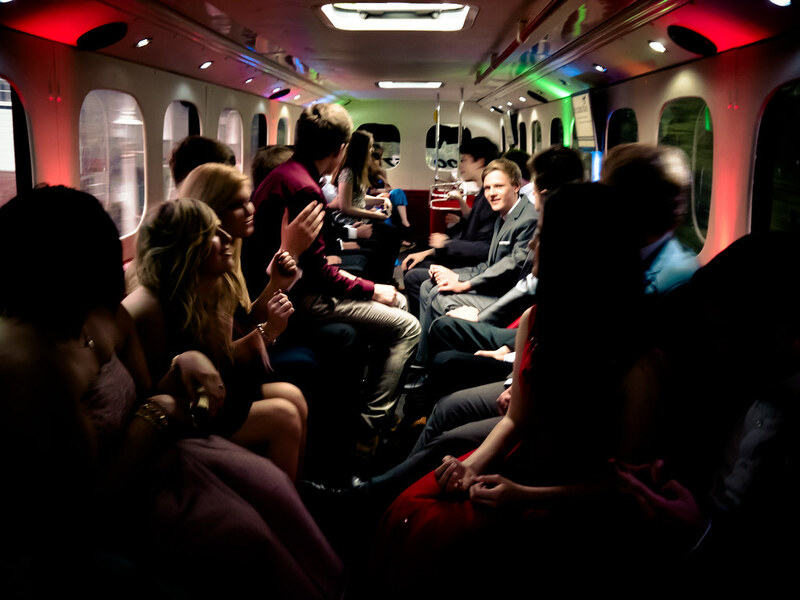 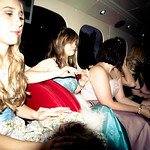 Prom hire on one of our fully refurbished 62 seater double decker party buses - see pictures to see what a great party you will have. 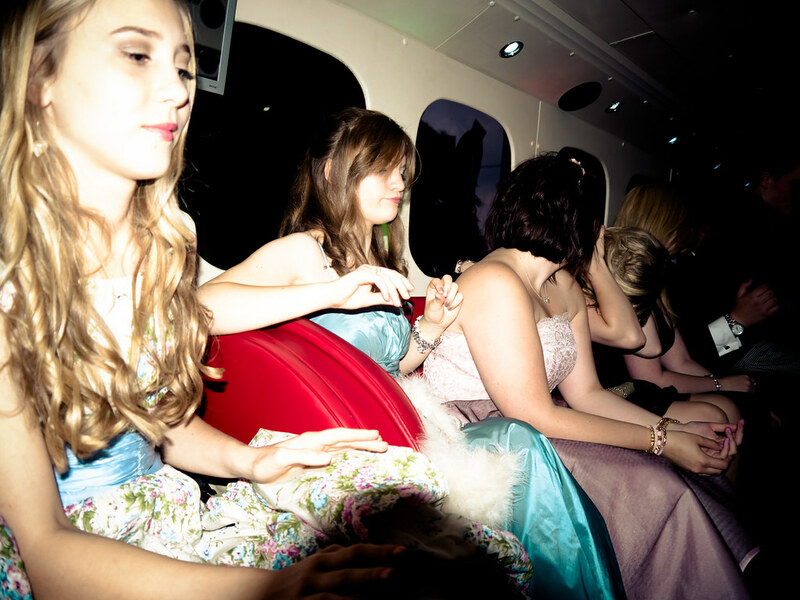 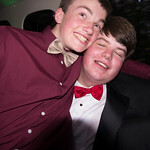 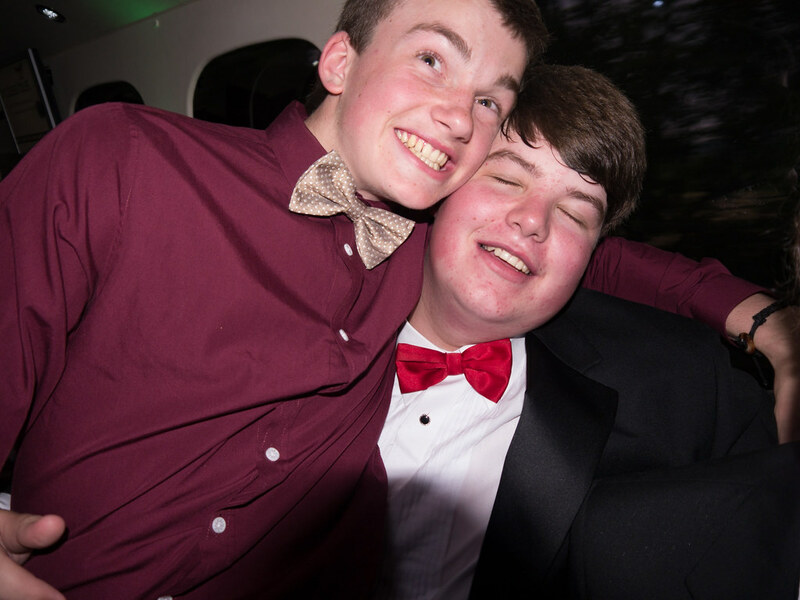 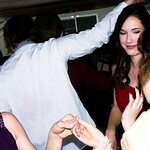 * We will pick you up and take you to your Prom in style. 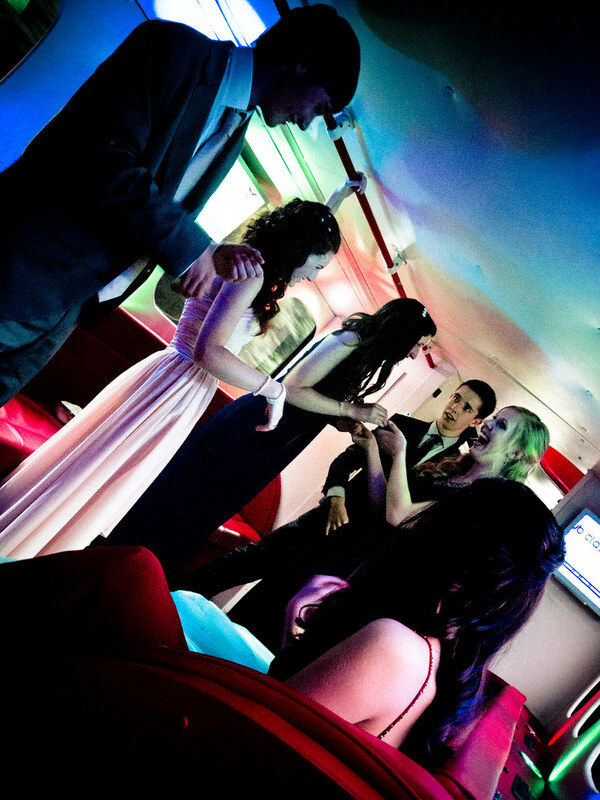 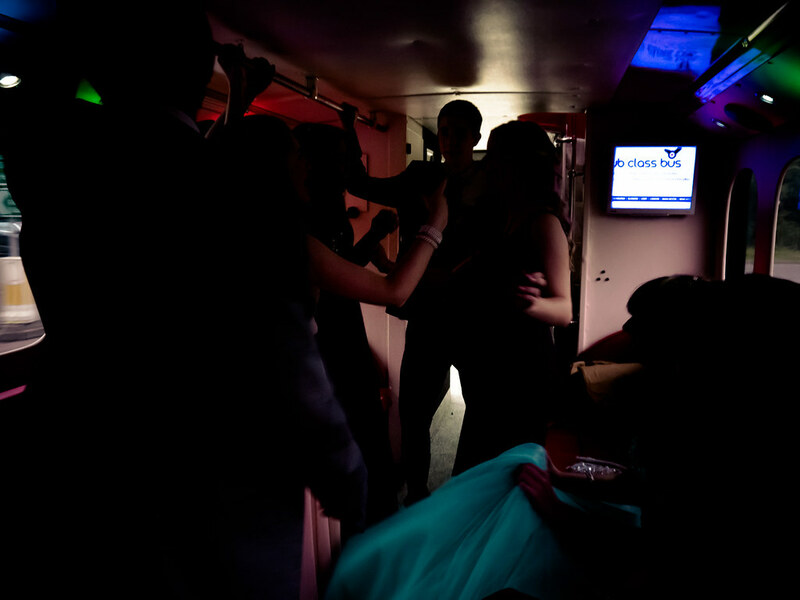 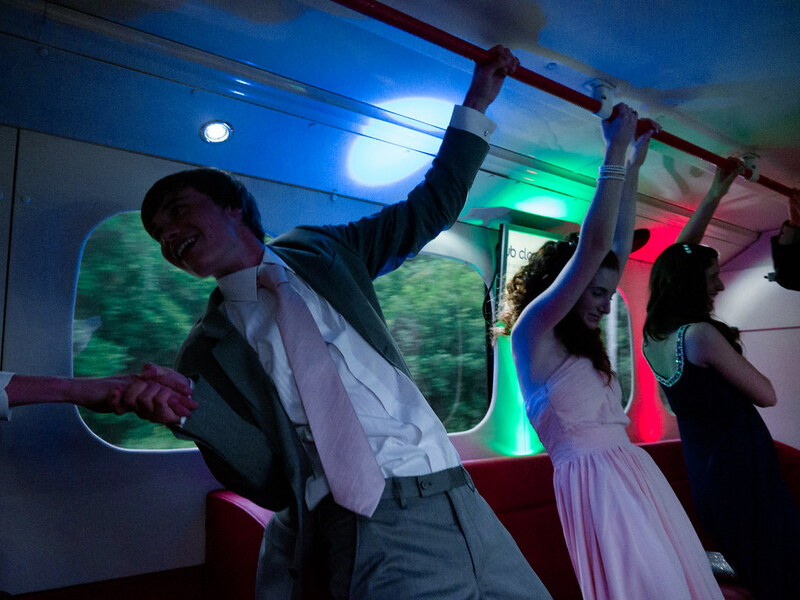 * Start your Prom early as we pick you up and take you for a short tour where you can enjoy the music lights and karaoke on the Prom bus. 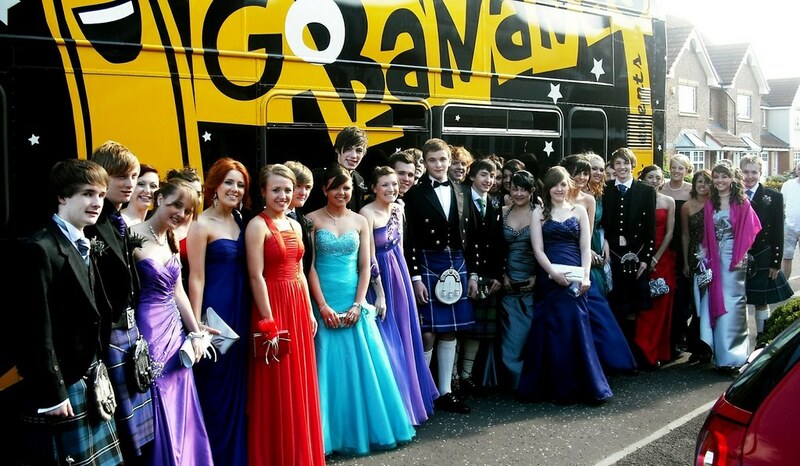 * Transport the whole class together on our 62 seater double decker bus.